On a first, brief read, the book gave me the impression of a text book for passing a theory exam. It is very detailed on the types of equipment and the correct methods. I also found that, if this book is not aimed for people taking exams, but for horse owners, I’m unsure of it’s audience. 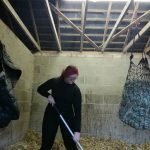 This is because the first few chapters on handling and training young horses are very basic and talks about things I think all horse owners should have a good knowledge on anyway. However, the last few chapters are very advanced and very dressage minded, which I feel only a handful of owners would be interested in. Back to the first few chapters on young horses. 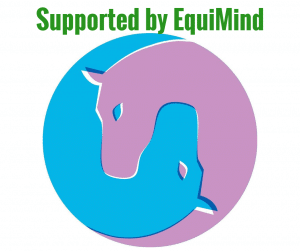 Although I found them fairly basic, the information on equipment I found very useful as it talks through several options and suggests bits they would choose to use on a young horse. This I feel would be useful to owners at any level, as even if you have a very good knowledge on bits, it acts as a second opinion. 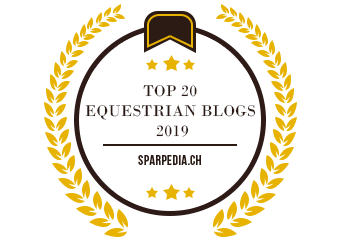 However, I also feel that if you have no experience training and backing young horses, you should be getting help from someone with plenty of experience and not trying to learn from a book, which makes some of the chapters almost unnecessary from a practical point of view. All the chapters aimed for beginners I think are very detailed and well laid out. However, I still feel that it is one of those skills you cannot learn from a book. 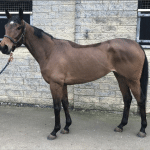 In my experience with lungeing, I have found that it is very much learning body language and predicting the horse’s behaviour and I feel you cannot learn this from a book, no matter how well it is written. 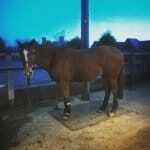 Although, saying that, it has given me a few things to try with my own horse, who has a few bad habits I have been struggling to correct. 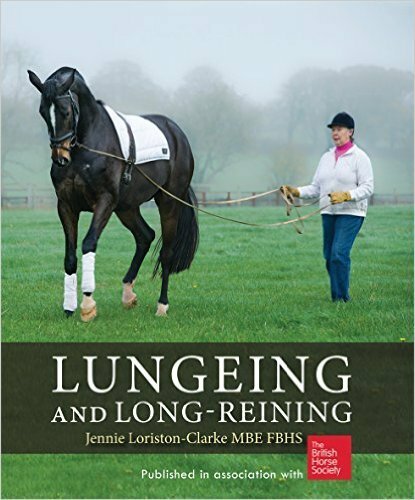 So I think these chapters are very useful for those looking to improve their lungeing and long reining. As I previously mentioned, the last few chapters are very advanced and I’m not sure they are things I would ever need, or if I did, I would go to a trainer rather than trying to learn out of a book. All I can think is if an owner/trainer already does these things with their horses but have got stuck somewhere along the road and this book could possibly offer an alternative method to try. Despite my confusion as to who these chapters are aimed at, they are very interesting from a theory point of view. Over all, it is a very well written and a great step by step guide. 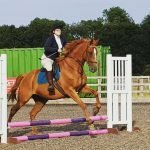 However, I struggle to see the audience for the book and have mixed feelings about encouraging inexperienced owners to learn from a book rather than seeking help from a trainer who could give more tailored advice and help. Despite this I would recommend this book, however only to certain groups of people, such as; those studying for an exam, looking to improve their technique or those who have experienced people around them to help with some of the more technical exercises. For this book to be a good read for all horse owners, I would like to see it suggesting new exercises to try with my horse on the lunge and long-reining.